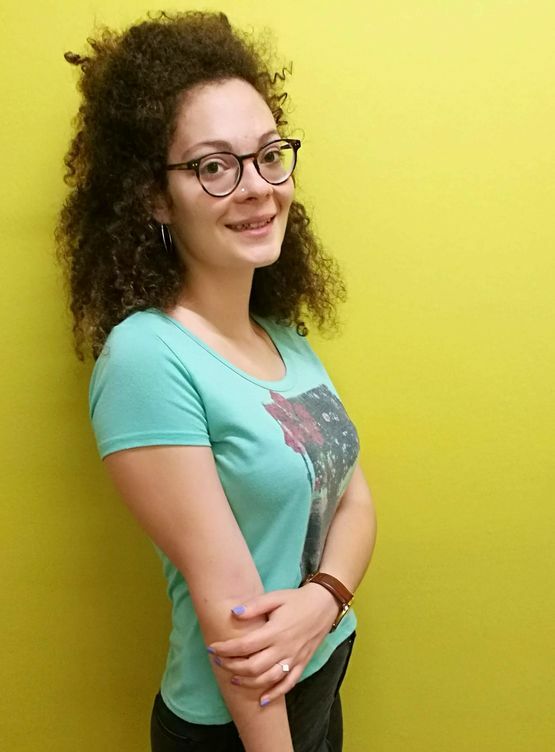 Konstantina Lazaridou is a research assistant at DATEXIS at Beuth University of Applied Sciences Berlin and PhD student at the University of Potsdam. She received her Bachelor degree from the University of Ioannina, Department of Computer Science, Greece and she worked on mining evolving graphs for her Bachelor thesis. She received her Master degree from the Aristotle University of Thessaloniki, School of Informatics, Greece with focus on Information Systems. Her master thesis was titled “Finding representatives from probabilistic graphs”. During her PhD, she is working on Text Mining, particularly on analyzing news and social media. In summer 2018, she was an intern at Factmata, a London-based start-up that fights misinformation on the Web and aims at building a quality media ecosystem. Her main focus during both her internship and her doctoral studies is to detect political bias in newspapers.